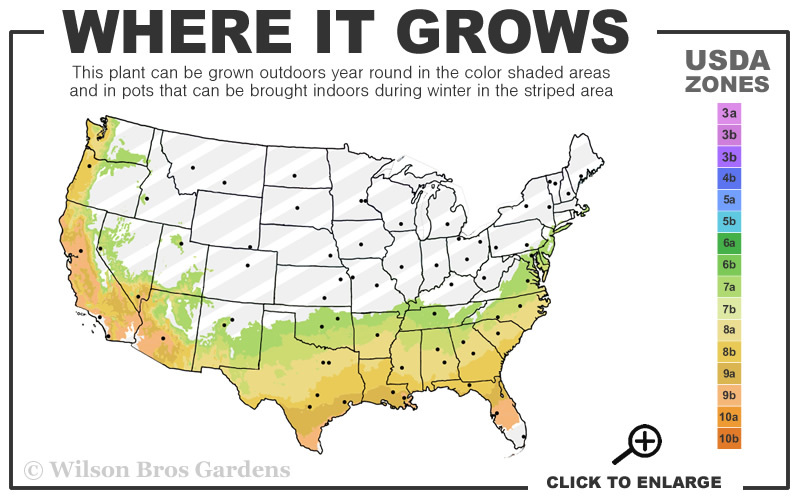 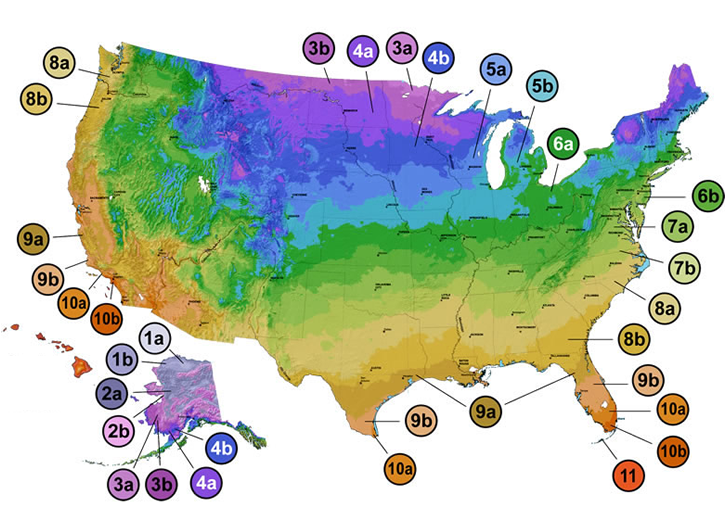 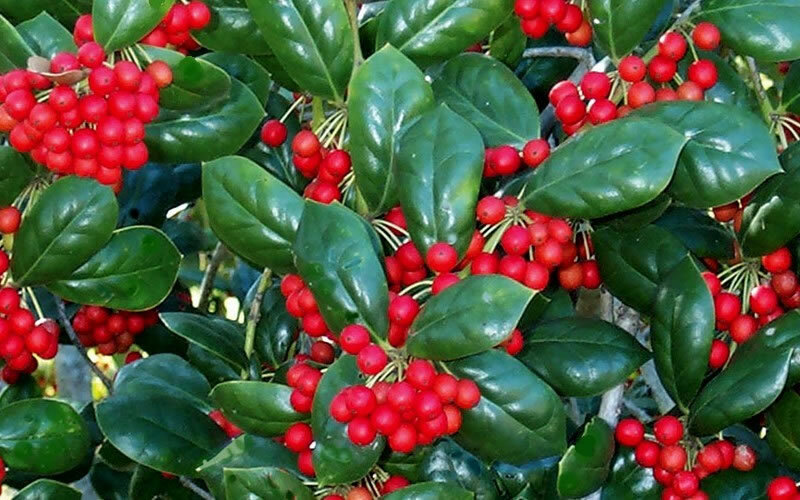 Note: For our customers who live and garden north of USDA Plant Hardiness Zone 7a, where this Holly is not winter hardy, you'll be happy to know it can be grown in containers that can be brought indoors during winter and placed back outside when temperatures warm up in spring. 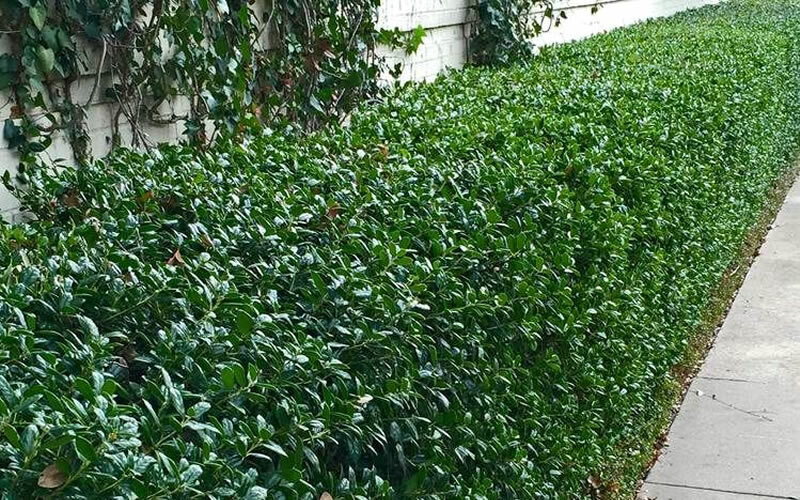 Just like its larger cousin the Burfordi Holly...but in a much smaller package. 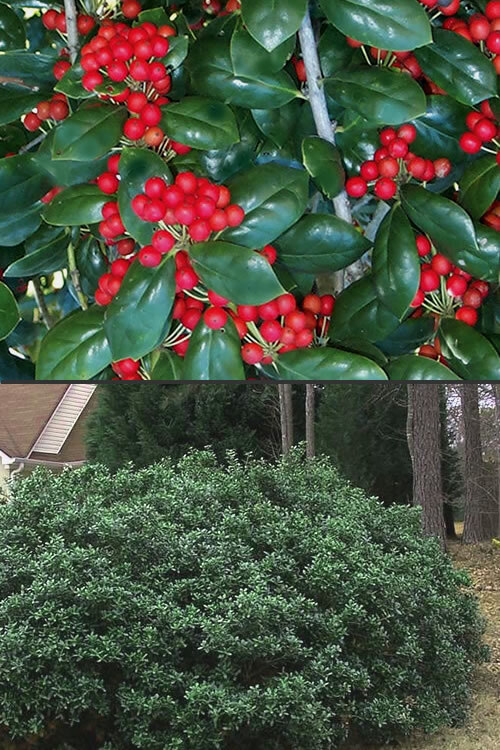 While the Burfordi Holly can grow upwards of 20 feet in height the Dwarf Burfordi Holly grows to only 4 to 6 feet in height with an equal spread, depending on pruning.The Dwarf Burfordi features lustrous dark green leaves on dense, mounding plants and LOADS of red berries in winter. 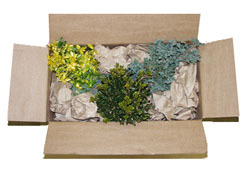 Can be left to grow naturally or is an excellent selection for clipped hedges or tree forming. 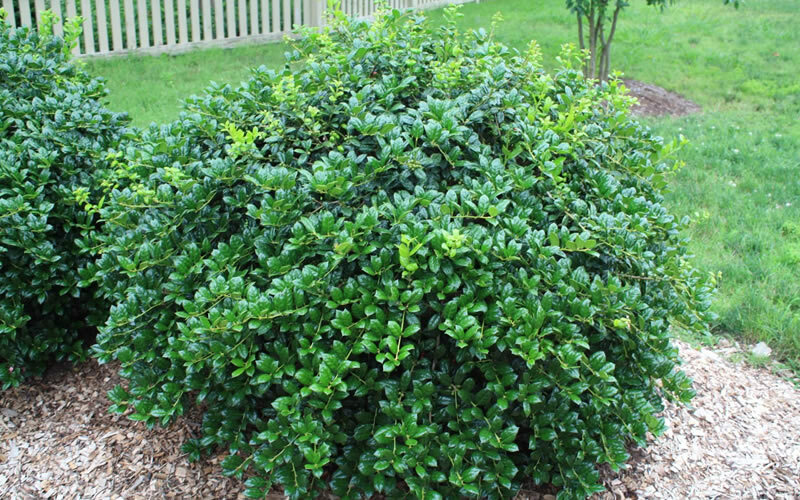 Growing 4 to 6 feet tall and wide (depending on pruning), the Dwarf Burfordi Holly is ideal for use as a specimen, in groupings, or as a natural or formal hedge in landscape borders and home foundation plantings. 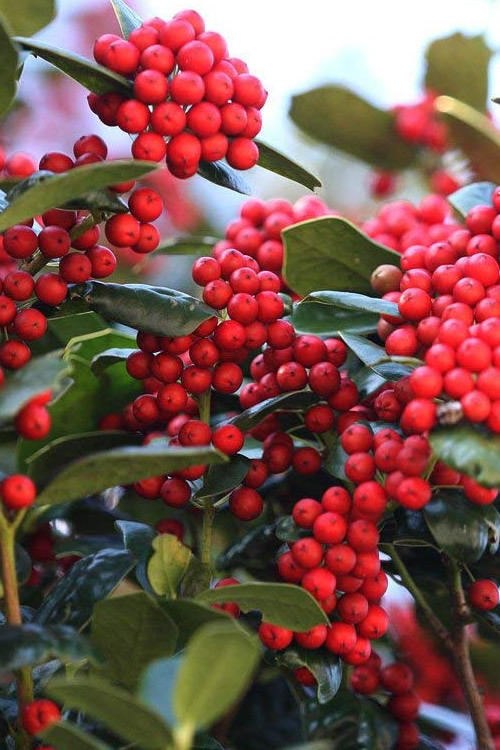 As this holly grows taller, lower branches can be removed to form a very attractive small evergreen tree that serves as a focal point specimen or in groupings in landscape borders and home foundation plantings. 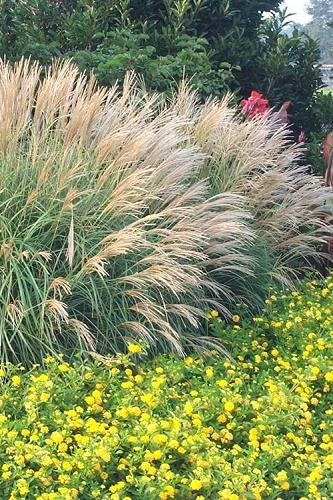 A fine selection for bird and wildlife gardens. 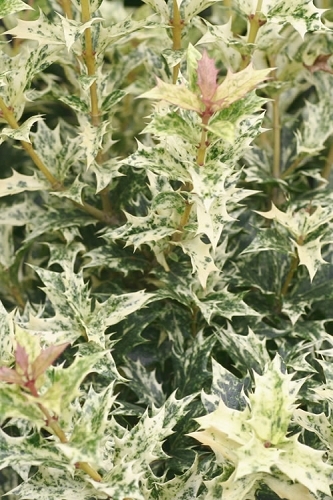 The Dwarf Burfordi Holly is exceptionally easy to grow in most any well-drained soil of average fertility and full sun to part shade, however more sun brings more berries. 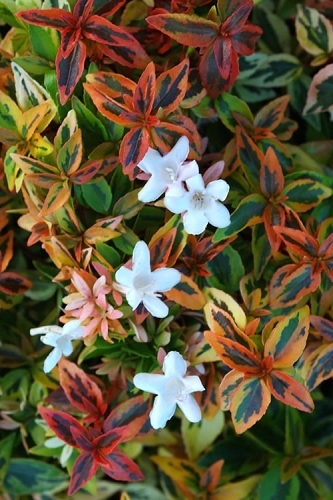 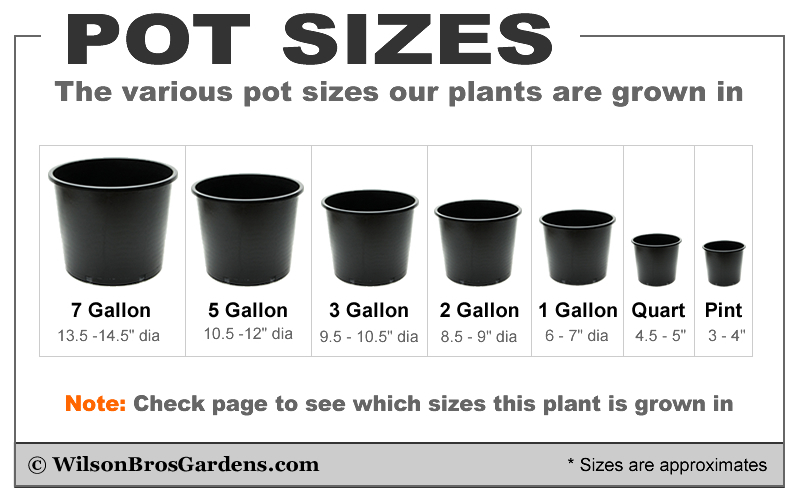 No pruning is necessary however the plant responds well to it for creating formal hedges or tree forming. 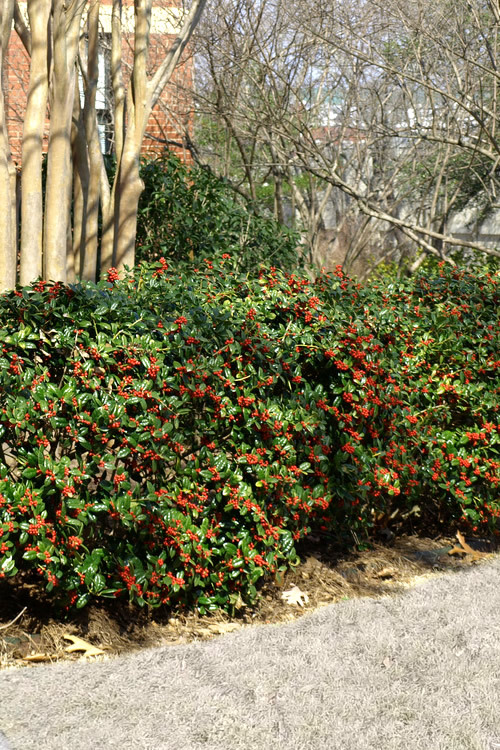 Note that heavy pruning after spring flowering may reduces berries. 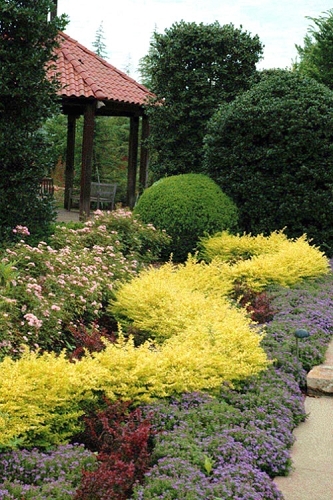 Click on the link below to find helpful advice from our experts on how to plant, prune, fertilize and water Chinese hollies.